I really liked this book. This was a different take on the Amish. 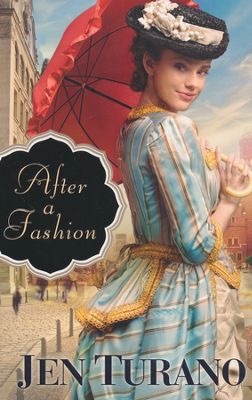 This is the first book I have read where the Amish parents leave the church and not the children. I keep wondering if Betsie will end up with Charley Yoder or the Englisher named Michael. I look forward to the next book in this series. This seemed to be an odd story. I had trouble at times keeping up with the back and forth between past and present. I wasn’t sure if I would like it but I had a hard time putting the book down once I got in to it. Jack is a reporter who has a second job as an assassin. The book goes through a few of his extra jobs and what he wants to do now that he is very old and his wife is dead. Many types of people will love this story. I received an advance copy of the book from Black Rose Writing for a fair and honest opinion. 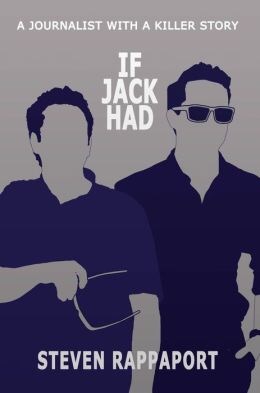 If Jack Had [Black Rose Writing] is available via Amazon, Barnes & Noble, and in brick-and-mortar bookstores nationwide as of June 4, 2015. This was a great stand-alone book. I loved the suspense, intrigue and characters. It kept me on the edge of my seat. Throughout the whole story. I hope there will be more like this. After years of working in a millinery shop, Miss Harriet Peabody dreams of the day when she’ll open up her own shop and sell re-fashioned gowns to independent working women like herself. When a delivery errand goes sadly awry, her job–and her chance at saving enough for her shop–is at stake all due to a rather unfortunate misunderstanding with a customer. Mr. Oliver Addleshaw enjoys a certain position in society, but his real aim is to follow in the footsteps of men like Cornelius Vanderbilt. On the verge of his biggest business deal yet, he learns his potential partner prefers to deal with men who are settled down and respectably married. As matters stand, Oliver’s ex not-quite-fiance recently became unhinged and lost a poor shop girl her job. Oliver feels bad for the hapless Harriet and, hoping to kill two birds with one stone, asks for her help in making a good impression in his business deal.Jen Turano, author of five books, is a graduate of the University of Akron with a degree in clothing and textiles. She is a member of ACFW and lives in a suburb of Denver, Colorado. Visit her website at http://www.jenturano.com. This was a great story about people in a small town. 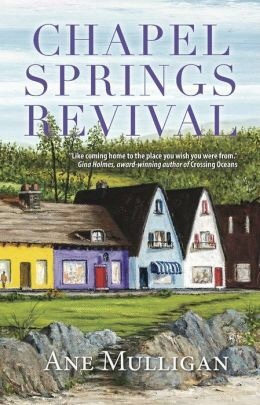 The characters in this small town decide they need to spruce up their town to get more tourists there. These characters have many laughs and a few small mistakes that hapoen. I look forward to more by this author. I received this book from The Book Club Network for a fair and honest opinion. This is almost like two stories in one book. 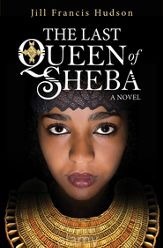 The first half is about the Queen of Sheba. The second half is more about her son and what happens to him. I enjoyed this story. I received this book from the Book Club Network for a fair and honest opinion. This was a fun true story about how a boy grew from being almost a friend of mob members to being a believer in Christ. It was hard to put down. I needed to know what was going to happen as he grew up. I received this book from the Book Club Network for a fair and honest opinion.